Everyone loves the gift of beauty, it is the perfect gift for special occasions or any day! 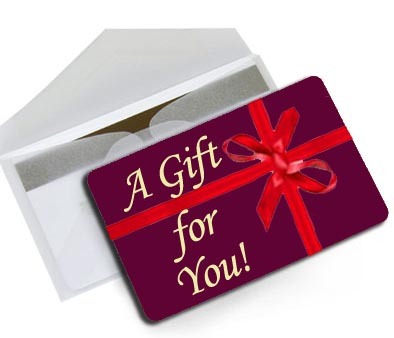 To Purchase a gift certificate, stop by our salon, email us, or click the link below to purchase one online! When you click on the "Buy Now" button, you will be directed to PayPal for credit cared processing. You will receive an email confirming your purchase and can either pickup your gift certificate in the store or it will be mailed to you in accordance to your selection above. If you have any questions, please contact the store for details!